2. Go to “Insert” then “Shapes” and select which one you prefer for your logo. Bring the cursor to the document. Remember to hold down the Shift key while doing this. 3. Do a right-click on the shape and pick “Shape Outline.” Click your chosen “Color” for the outline then “Weight” so you can decide on how thick you want it to be. Check other options, such as “Dash” and “More Outline Colors.” These may bring more style to your logo. 4. Right-click on the object again. This time, click on the “Shape Fill” option. Choose which colour you want for your fill. If you do not want a solid colour because it looks conventional for you, you can test out “Gradient” and see how your logo will look like with it. 5. Place word(s) or letter(s) inside the shape by ticking “Insert” then the “Draw Text Box” option. Drag the cursor here. Pick the centre alignment to bring the text or letter in the middle of the shape. 7. Choose “Save As.” Afterwards, pick the 300dpi option that you can find from the “Print Resolution” selection. Now you have your logo without purchasing an expensive graphic editing software. See? It is this easy. 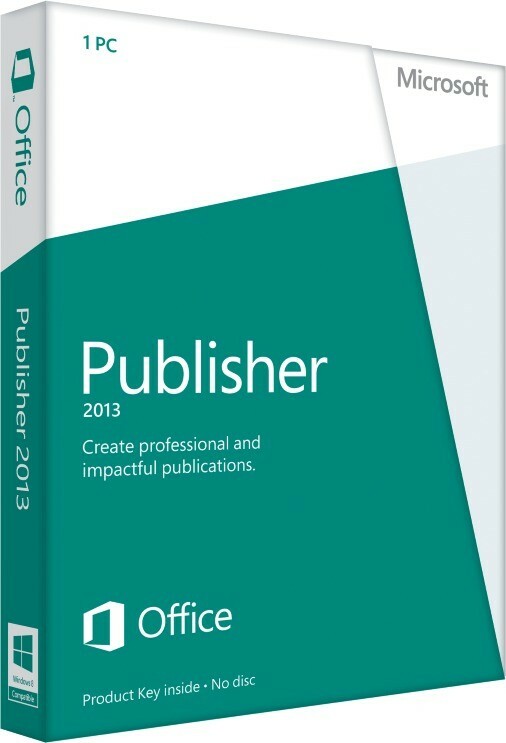 Other than creating a logo, you may design other things using Microsoft Publisher. You can create business cards, calendars, greeting cards, newsletters, labels, and postcards. Now, you do not have to ask how to make a logo using Microsoft Publisher or even pay for professional services to get the job done. You can make these on your own. 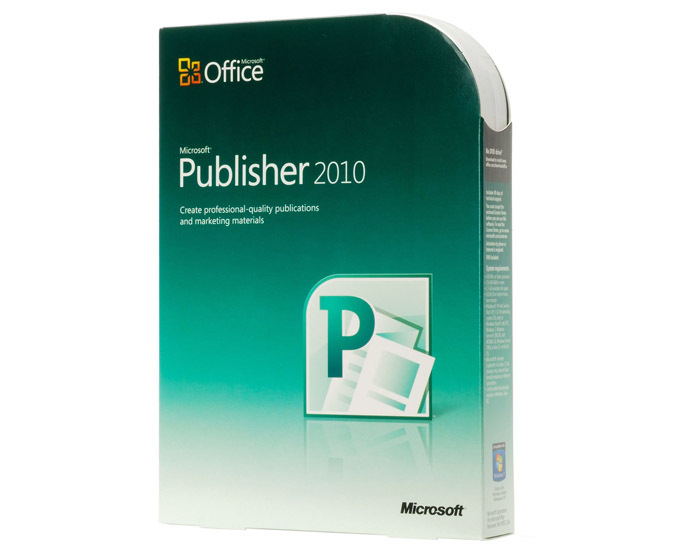 Start making your own logo by purchasing the Microsoft Publisher 2013 or the Microsoft Publisher 2010 here at DownloadMSOffice.com!